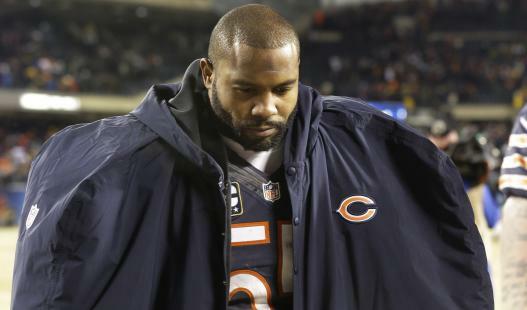 Lance Briggs, like so many NFL vets before him, will transition from the rigors of playing linebacker to a cushy analyst job after announcing his retirement. Briggs announced today that he is retiring from football and taking a job as a Bears analyst for Comcast SportsNet Chicago. “I’m excited to continue my partnership with Comcast SportsNet,” Briggs said. “I’ve had the good fortune of being a part of this network over the past few years. I credit Pat Boyle who immediately made me feel at home here and I always told him I wanted to be here after my career. It’s just a great atmosphere and I love being surrounded by some really great people. This was the right decision for me." The seven-time Pro Bowl linebacker will be joining CSN’s 2015 Bears coverage as a studio analyst on Bears Pre/Postgame Live, beginning with the season opener against the Green Bay Packers on Sunday, Sept. 13.